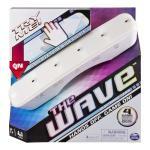 It's hands off, game on with The Wave! Magically move lights with a wave of your hand and challenge yourself with The Wave. There are 4 unique game modes to test your skills: Catch Me, Remember, Join, and Follow. 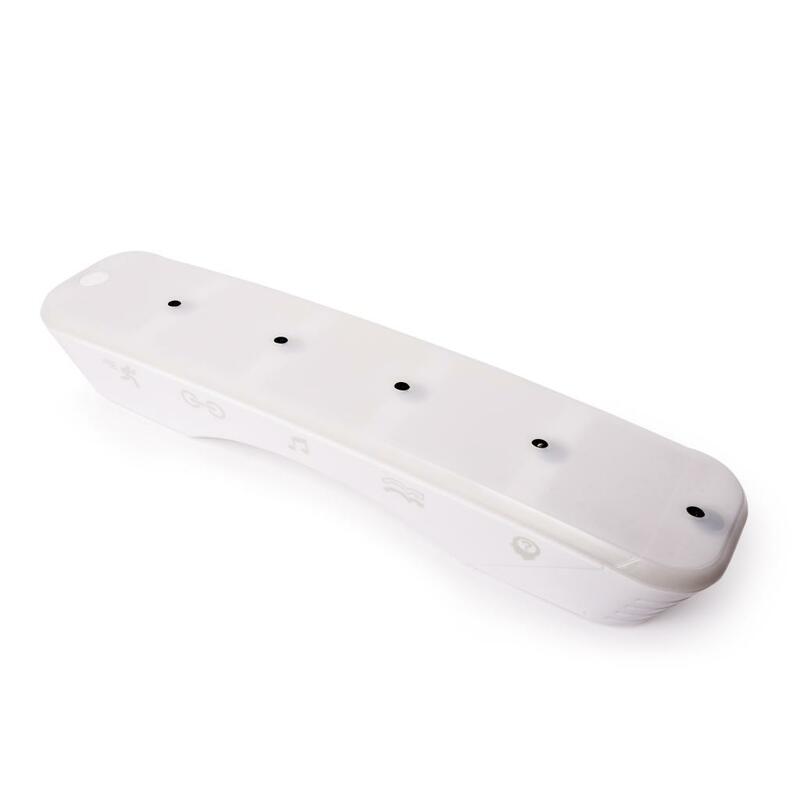 The Wave keeps track of your high score for future games. You can even become a DJ and make your own music. 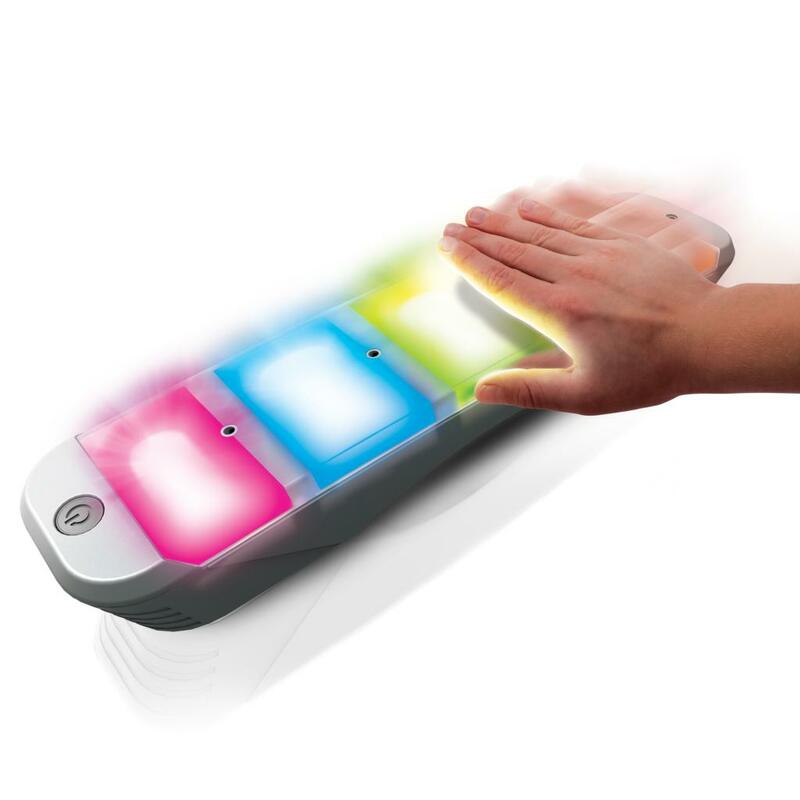 Magically move lights with a wave of your hand and challenge yourself with The Wave from Spin Master Games. There are 4 unique game modes to test your skills: Catch Me, Remember, Join, and Follow. 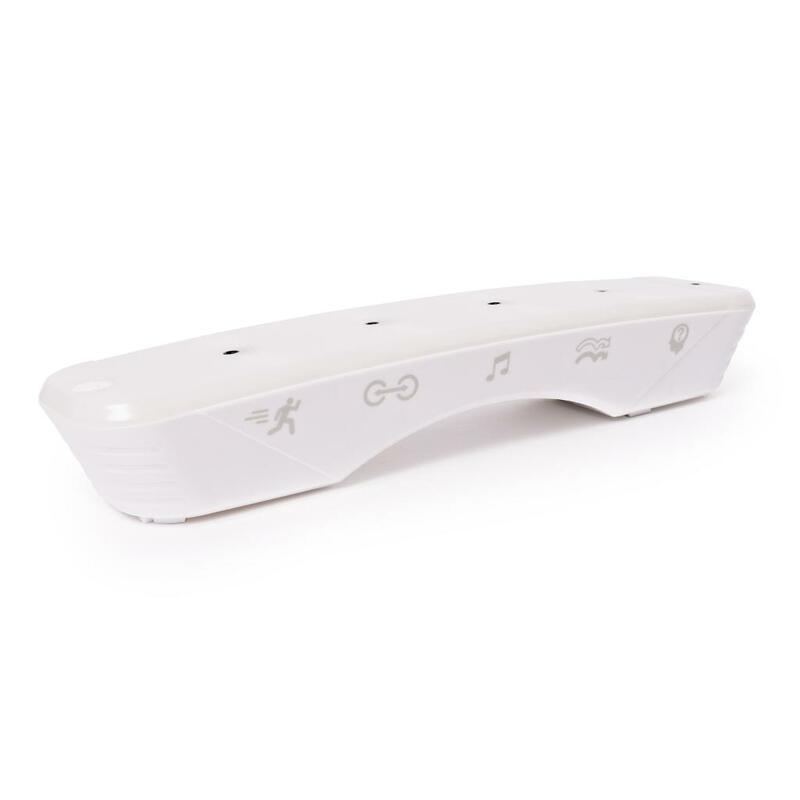 The Wave keeps track of your high score for future games. You can even become a DJ and make your own music. It’s hands off, game on with The Wave! There are 4 games to challenge you, try to get your best score! 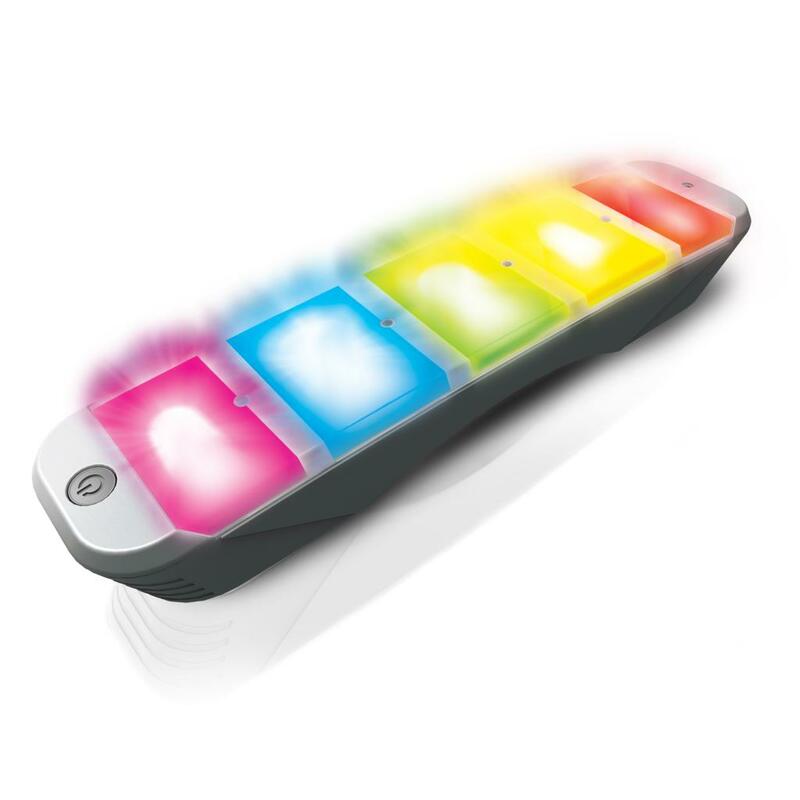 Trigger the target color when it lights up, move the lights to recreate a pattern, connect the color lights before time runs out, or match a sequence of lights and sounds. Plus make music by building a beat with the wave of your hand. The Wave is for 1 or more players ages 7+ and requires 4 AAA batteries (included).